Voting has continued as normal in Darlington after it was revealed the name of one candidate was missing from ballot papers. Some 89 voting slips were distributed to one polling station without the name of UKIP candidate David Hodgson. Darlington Borough Council re-issued correct papers and said there will be no changes to the polling procedure in the constituency. Green candidate Mike McTimoney told RT he had heard unverified sources from a fellow candidate that ballot papers were affected due to an overlap with the Sedgefield constituency. Labour candidate for Darlington Jenny Chapman, however, told the Northern Echo that none of the papers had presented a problem when she voted earlier in the morning. The omission of the candidate follows another election administrative failure after the names of two candidates were left off postal voting slips in Hull on May 1. 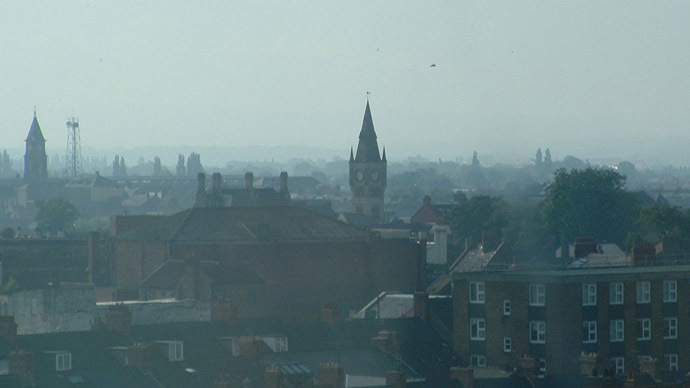 Hull City Council hand-delivered replacement ballot packs after the initial papers were missing the names of Karl Turner, standing for Labour, and Sarah Walpole, standing for the Green Party. The council added that robust measures were put in place to ensure that no faulty papers would make it into the counting pile on election night.